When it comes to building a new website things couldn’t be easier these days. Content management systems such as WordPress, Joomla and Drupal have made putting together a new site a breeze. All you need is an idea and some time and you are on your way to creating a brand new online presence for yourself. There is one hurdle in your way, however – web hosting. Choosing the right web hosting package can be a real headache for those who don’t know their virtual private server from their elbow, but what about the provider themselves? What do you need to look out for in order to get the best service for your shiny new site? 1) What do I get for my money? Checking out what is included in your package is essential before you sign on the virtual dotted line. Every hosting company is different and many will offer different levels of service for the same price, so it pays to shop around. Do some research and compare and contrast offers as you would with any other purchase. Just because it’s an online deal doesn’t mean that you have to settle for the first thing you come across. If their promotional gumph isn’t all that clear find their contact details and fire them across an email. Ask about the ability to change through the contract and what additional features might be available to you as your site grows. Remember, though, if a deal sounds way too good to be true, it generally is. 2) What security measures do they have in place? 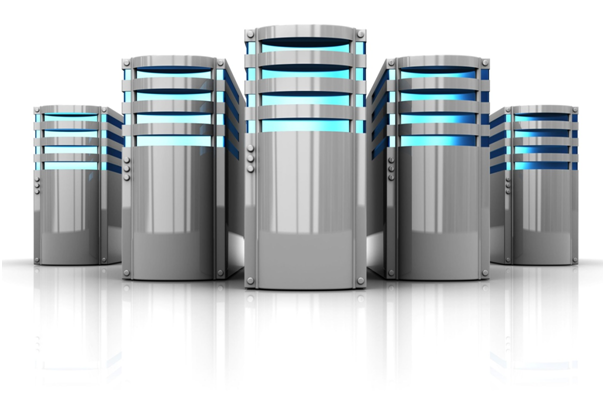 Your web hosting company should always be treated as your website’s first line of defence. Sure, there are endless security extensions and plugins available for all of the major content management systems, but nothing beats great security at the core of the site, especially if you intend to gather information or receive online payments. Ask them how they guard against hacking threats to get a sense of how proactive they are. Really dig down into their policies and procedures for what they will do to help should the worst happen and make a note of their responses. Your site will need to be trustworthy in order to succeed, and security is the foundation of trust when it comes to websites. 3) What will my storage and bandwidth levels be with this package? Ensuring that you have enough storage and bandwidth with your selected package is vital, which is why we would suggest looking at Host1Plus Linux VPS options. As without enough storage and bandwidth your scope for growth will be limited, which is obviously not ideal if you are running a business! Find out what they are offering and ask them to explain it in layman’s terms if you are unsure on. Remember too that although near enough every provider offers unlimited bandwidth there is actually no such thing, you need to find out exactly what you’ll get for your money before you proceed.